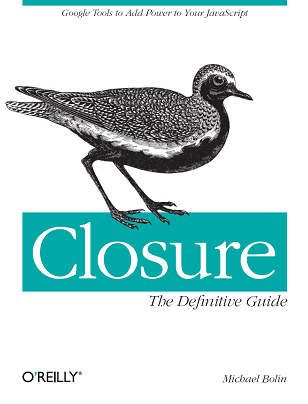 Note that three of the four sites exercise new code paths as a result of mousing around the page, so they do not appear to be using pure CSS for their hover effects. 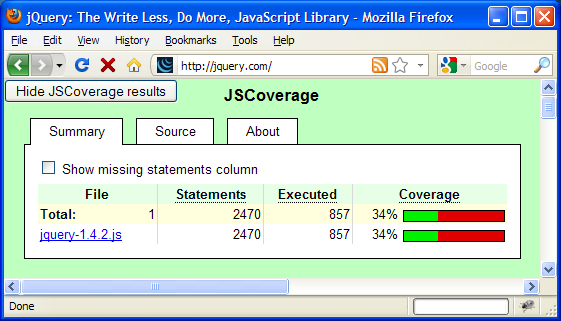 For example, on jquery.com, a single mouseover of the "Lightweight Footprint" text causes a mouseover animation that increases the percentage of jQuery used by 11%! Also, when jQuery is loaded initially on stackoverflow.com, it calls $() 61 times, but after mousing around quite a bunch (which only increases the percentage of code used to 33%), the number of times that $() is executed jumps to 9875! (Your results may vary, depending on how many elements you mouse over, but it took less than twenty seconds of mousing for me to achieve my result. See the Postscript below to learn how to run JsBloat on any jQuery-powered page.) Although code coverage is admittedly a coarse metric for this sort of experiment, I still believe that the results are compelling. so that after each line of code is executed, the _$jscoverage global increments its count for the (file, line number) pair. JSCoverage provides a simple HTML interface for inspecting this data, which JsBloat exposes. 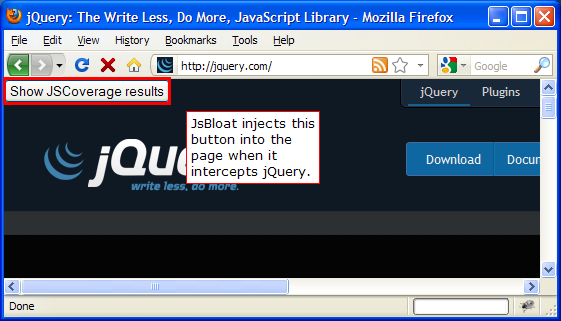 Once JsBloat is installed, you can also configure it to intercept requests to any URL with jQuery. For example, getfirefox.com loads jQuery from mozcom-cdn.mozilla.net, so you can set a preference in about:config to serve the instrumented version of jQuery 1.4.4 when getfirefox.com loads jQuery from its CDN. More information for JsBloat users is available on the project page.